Hornady Training 223 Remington Ammo 55 Grain Soft Point ammo for sale online at cheap discount prices with free shipping available on bulk 223 Remington ammunition only at our online store TargetSportsUSA.com. Target Sports USA carries the entire line of Hornady Training ammunition for sale online with free shipping on bulk ammo including this Hornady Training 223 Remington Ammo 55 Grain Soft Point. Hornady Training 223 Remington Ammo 55 Grain Soft Point ammo review offers the following information; Hornady Training ammunition provides a cost-effective alternative to the standard TAP loads for tactical training. Loaded with Hornady bullets and proven propellants coupled with a higher quality lacquer-coated steel case and berdan primer, Hornady Training ammunition is designed to deliver point of aim / point of impact consistency when compared to comparable TAP offerings. Much of the brass is made by Hornady, the rest carefully selected for reliable feeding, corrosion resistance, hardness and the ability to withstand maximum chamber pressure. Like the powder, each primer is carefully matched to individual loads, and specially selected for their ability to quickly, completely and reliably ignite the powder charge. 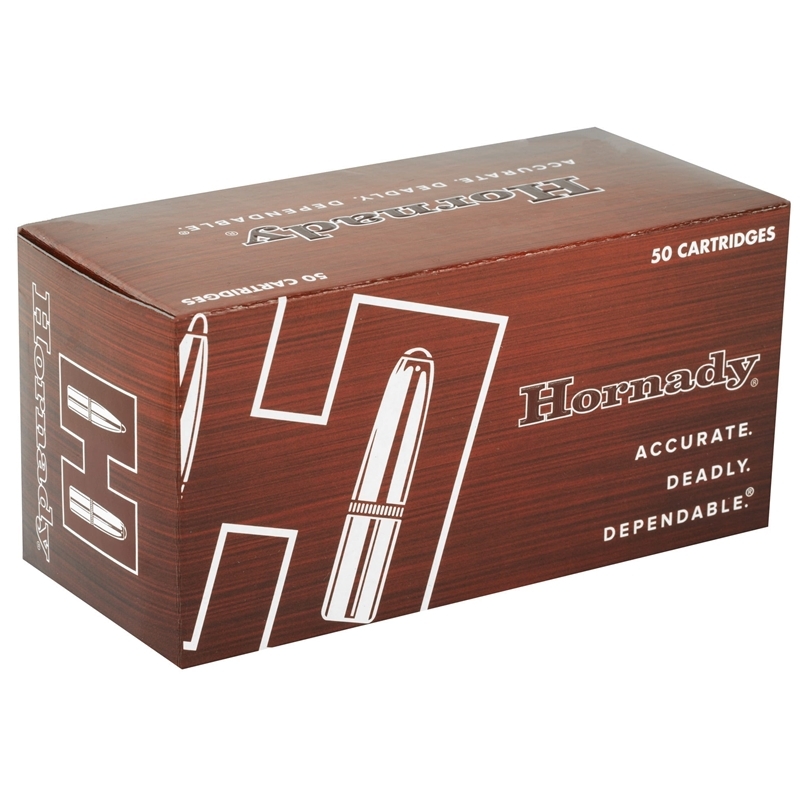 223 Remington ammo made by Hornady is reloadable, features brass cases and Boxer primers. This ammunition is non-corrosive. Custom-grade ammunition from the factory. Built to the tightest tolerances for peak performance rivaling and sometimes surpassing handloads in many guns. Hornady Match Ammunition is loaded to some of the most stringent specifications in the industry These strict standards provide shooters with ammo that is guaranteed to have proper ignition and provide consistent, match-winning, pinpoint accuracy shot-after-shot. Hornady's Custom Rifle ammunition line embraces all of its ammunition which traditionally would not freely fit any other lines, but this has no effect on the quality that is known with the Hornady name. Every Hornady Custom round is loaded to the same standards as all of Hornady's other ammunition, and is certain to provide the best possible ballistic performance you can ask for. Each cartridge is loaded to ensure optimal pressure, velocity and consistency, from lot to lot. Much of the brass is made by Hornady, the rest carefully selected for reliable feeding, corrosion resistance, hardness and the ability to withstand maximum chamber pressure. Like the powder, each primer is carefully matched to individual loads, and specially selected for their ability to quickly, completely and reliably ignite the powder charge. Every Hornady Custom round is loaded to the same standards as all of Hornady's other ammunition. 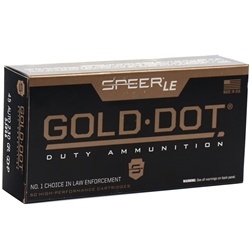 Great defensive ammo to buy cheap and stack deep. free shipping on bulk.